Why is asbestos in buildings dangerous? Asbestos still kills around 5000 workers each year, this is more than the number of people killed on the road. Around 20 tradesman die each week as a result of past exposure to asbestos. When materials that contain asbestos are disturbed or damaged, fibres are released into the air. When these fibres are inhaled they can cause serious diseases. These diseases will not affect you immediately; they often take a long time to develop, but once diagnosed, it is often too late to do anything. This is why it is important that you protect yourself and your employees now. Read more: We are delighted to announce that our Charity of the Year for 2019 is Mind! Our e-newsletter which was launched last year contains news, updates on our services and exclusive discounts for our services and training courses. Meet Our Blackpool Lab Staff! Meet our lab staff in Blackpool! 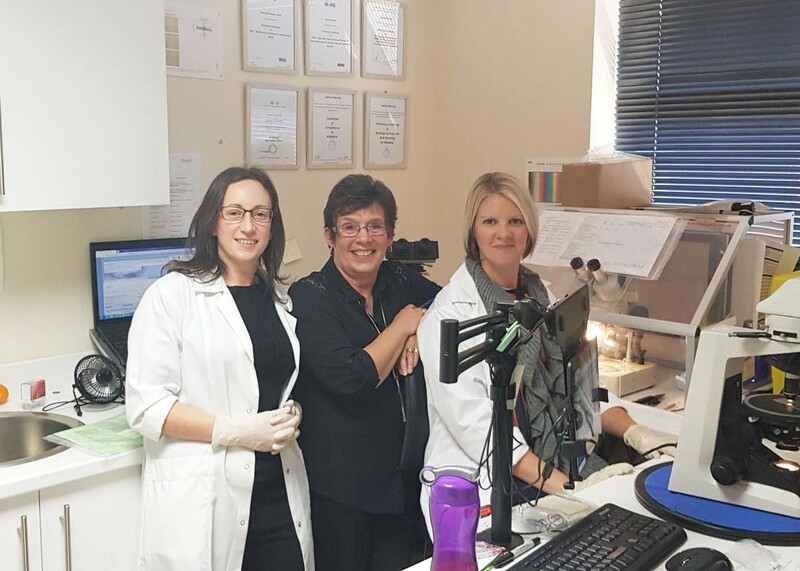 We asked Janice (Lab Supervisor), Shineade and Sharon (Lab Analysts), some questions about what they do day-to-day at Bradleys and in their spare time. When did you all start working for Bradleys? Can you tell us a little bit more about your job role and the clients you currently work with? Janice - “I ensure the smooth running of the lab. Regenda is one of our biggest clients and recently, we have also seen an increase in people bringing samples directly into the lab”. Read more: Meet Our Blackpool Lab Staff! 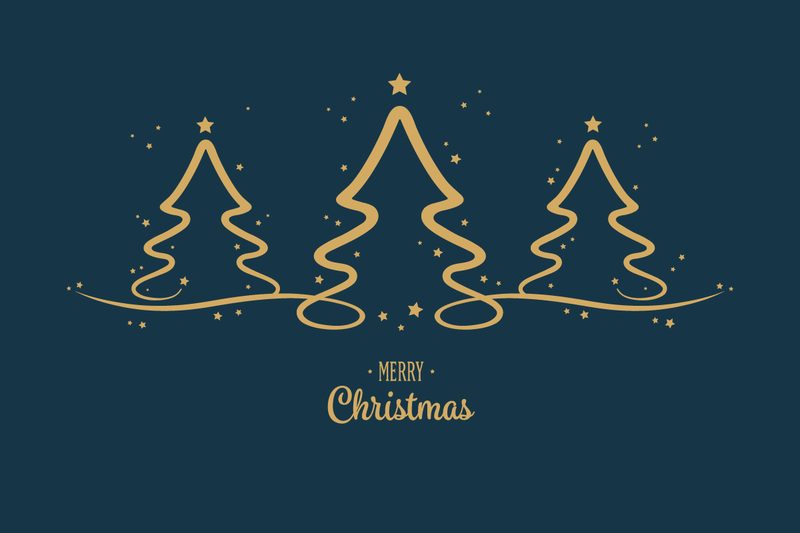 We would like to wish all of our clients a very Merry Christmas and a Happy New Year!! 2018 has been a great year for us here at Bradley’s. As we continue to grow year on year, we have had a lots of new staff join us, ensuring that our commitment to delivering excellent customer service continues. 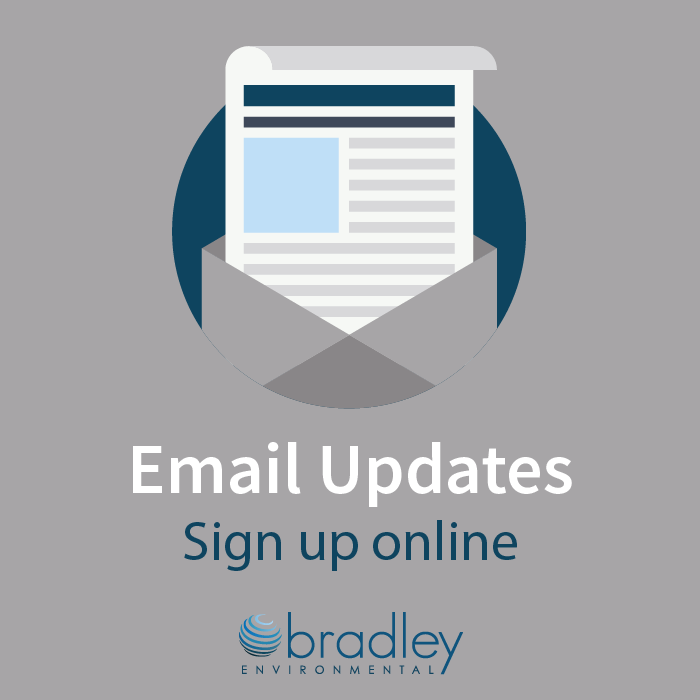 If you are interested in keeping up to date with the latest news, information and services from Bradley’s in 2019, sign up to our monthly newsletter here or follow us on social media @bradleyenviro (Twitter, Facebook and LinkedIn). Read more: Merry Christmas and a Happy New Year!! Brand New Pages on our Website! In November we launched two brand new pages on our website including a new ‘Meet the Trainers’ page and an update to our main Legionella landing page. Our ‘Meet the Trainers’ page has been added so that our training clients can learn a little bit more about our trainers and their experience in the field of Asbestos. Take a look at the ‘Meet the Trainers’ page here. Our Legionella landing page has also been updated to reflect our new landing page style which we are hoping to roll out across the whole website in 2019. You can see the new page here which also includes some new services. Read more: Brand New Pages on our Website! It is vital that property owners and managers of commercial, industrial, retail, NHS and school properties take the risks from asbestos seriously and deal with asbestos in a controlled and safe manner. Even today, asbestos it is the biggest cause of work related deaths in the UK, with currently approx. 5,000 asbestos related cancer deaths per year. Workplace inspections help prevent incidents, injuries and illnesses. Through an examination of the workplace, they help to identify and record hazards. 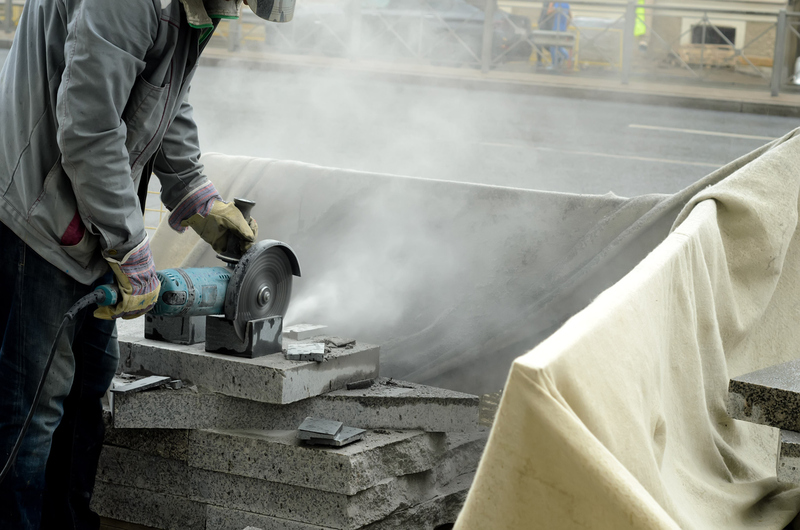 HSE inspectors are currently visiting construction sites across the country to see if builders' health is being protected with a strong focus on dust and lungs.